Slidell Moving & Storage Residential Movers: An expert solution! Providing services in Louisiana, Mississippi, and more! At Slidell Moving & Storage, we know that no two moving situations will be the same. Slidell Moving & Storage provides residential movers throughout Louisiana and Missippi who have the tools and skills, can meet you budget needs, and can work with your schedule. With residential movers from Slidell Moving & Storage, you can expect personalized service, state-of-the-art systems and a tradition of exceeding client expectations. Your complimentary moving service quote is just a phone call away. Give us a call today for a no-obligation quote and to schedule your next service or feel free to request an online quote here. 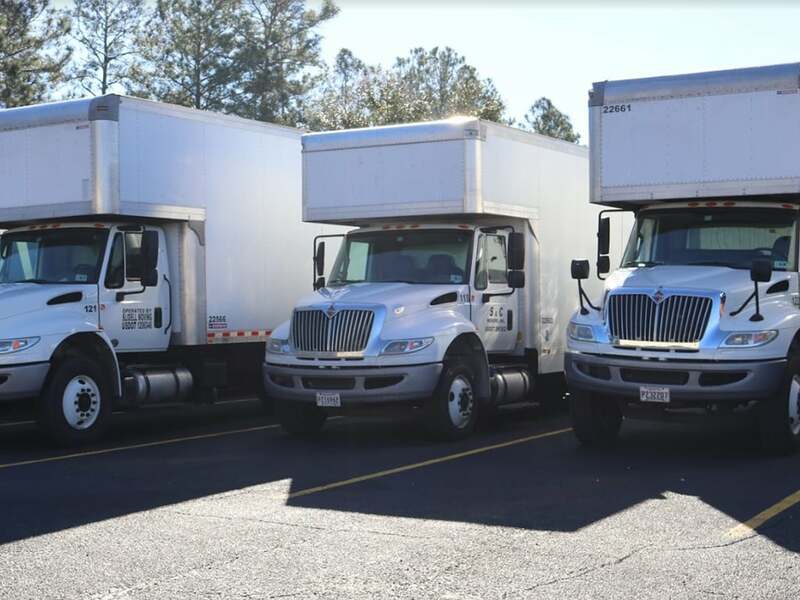 The residential movers from Slidell Moving & Storage come with individualized service, state-of-the-art systems and a tradition of exceeding expectations. You can rest assure knowing that Slidell Moving & Storage has accumulated nearly 40 years of industry experience, making the residential movers they provide exceptionally qualified and trained. Contact Slidell Moving & Storage for a free estimate on residential movers or to schedule any of our services today. Call or visit online today for a free quote regarding Slidell Moving & Storage Residential movers or any other of our moving companies. 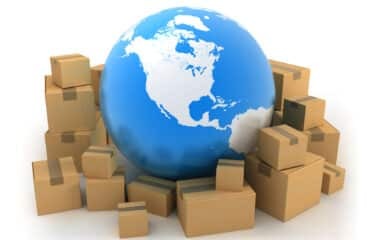 Every moving situation is filled with some stress but using relocation services from us can reduce it. 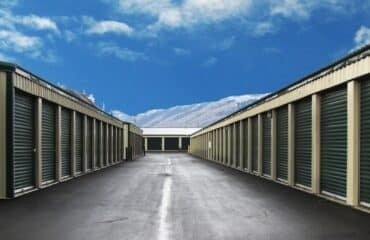 We are renowned for serving clients with customized, simplified storage units during the moving process.